For the lastest Apple devices, the company opted to go for Face ID when it comes to their phones’ security. However, a new Apple patent seems to be an innovation on the Touch ID system. 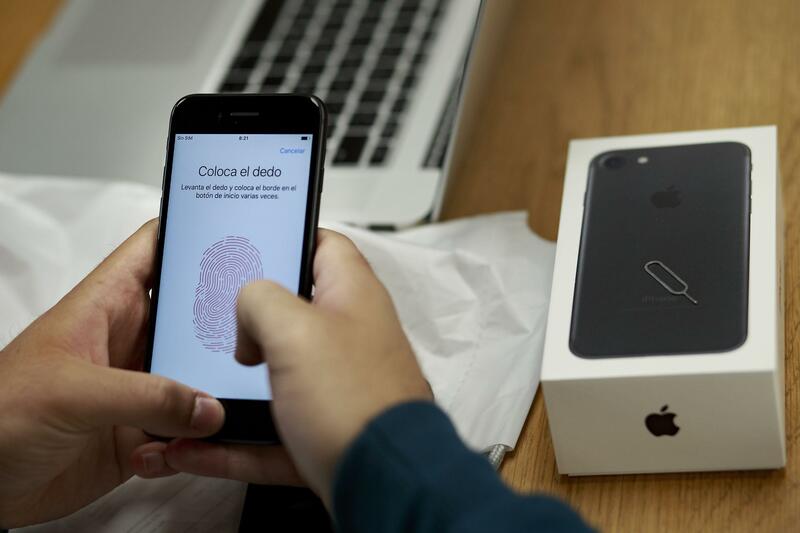 Is Apple trying to revive their Touch ID features for their future devices? According to Apple Insider, Apple currently has a patent for “acoustic pulse coding for imaging of input devices.” Leaving out the complicated feature details, this potential addition allows the phone to detect and draw images using sound when a something is pressed on the screen. In this case, the sound-drawing feature is used to detect fingerprints which could be the phone’s lock. Currently, the latest generation of iPhones and iPads, along with the new iOS version, is currently supporting Face ID features. While Apple going for Touch ID feels like a step back in their innovation, it’s actually great for any Apple user. With the new Touch ID features, Apple iPhone and iPad users can double down on their phone security as other people will need at least two unique biometric signatures to access their devices. With both features on the device, false positive cases like similar faces or fingerprints that allow a different person to unlock someone's phone will be more unlikely to happen. As of now, Apple has yet to announce if any of their new devices or iOS updates will receive this patented technology. Previously, Apple patented a similar “acoustic imaging” feature in 2017 but didn’t focus on detecting fingerprints of the user. In other news, Apple has also not announced any new smartphone or tablet releases for 2019. Some have speculated that a revival of their old device lines which haven’t received any new releases, like the iPhone SE, would be Apple’s next release. However, Apple has stated their interest in focusing more on providing services rather than unveiling a new device for 2019. For now, we’ll have to wait for Apple's announcements to know what they’re cooking up next after this and which device they may be planning to place this acoustic fingerprint scanning feature. Apple iPhone SE 2 Features, Release Date Revealed?